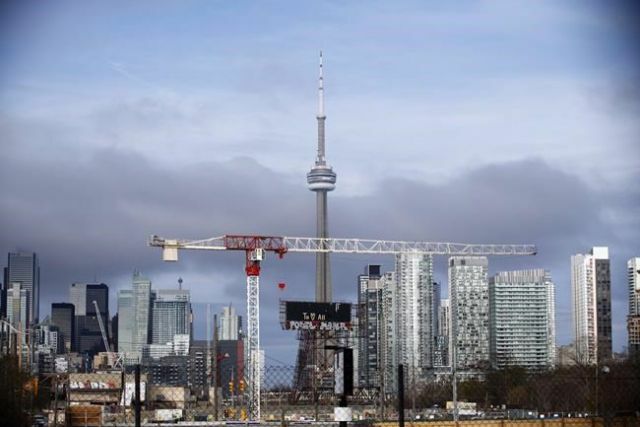 The mortgage stress test, which is mandated by the Office of the Superintendent of Financial Institutions, came into effect in 2018 and has resulted in the cooling of some housing markets—particularly in Toronto and Vancouver—by limiting the ability of those with a more than 20 per cent down payment to qualify for mortgages. The stricter rules require borrowers to prove that they can service their uninsured mortgage at a qualifying rate of the greater of the contractual mortgage rate plus two percentage points or the five-year benchmark rate published by the Bank of Canada. The policy also reduced the maximum amount buyers would be able to borrow to buy a home.